Former UFC lightweight and welterweight prospect Sage Northcutt has a new fighting home as he has inked a contract with ONE Championship. ONE Championship CEO Chatri Sityodtong made the announcement on Friday. Northcutt went 6-2 during his time with the UFC and was once considered a potential rising star for the promotion. While he definitely had some impressive wins during his time in the UFC, Northcutt also faced some struggles while growing up inside the Octagon. 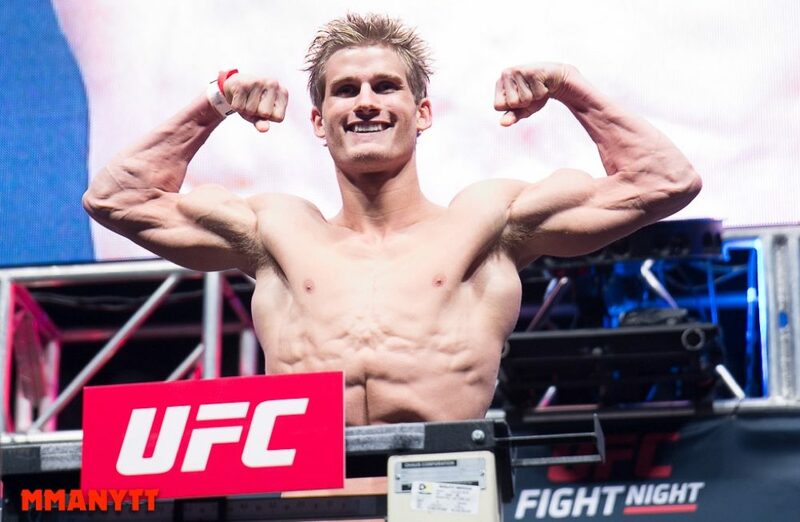 More recently, Northcutt began training full time at Team Alpha Male in Sacramento under head coach Urijah Faber and put on arguably his most complete performance to date in his final UFC fight against Zak Ottow. Now he will join fellow UFC veterans Eddie Alvarez and Demetrious Johnson as part of the ONE Championship roster.